Kerala: The Malayalam Crime thriller Oppam has released on September 8, 2016. The Markable Lead actor Mohanlal featured as a lead actor along with Baby Meenakshi. Also the co-lead roles such as Samuthirakani, Anusree, Vimala Raman, and Nedumudi Venu. The movie creates a record in the regional location, Kerala. 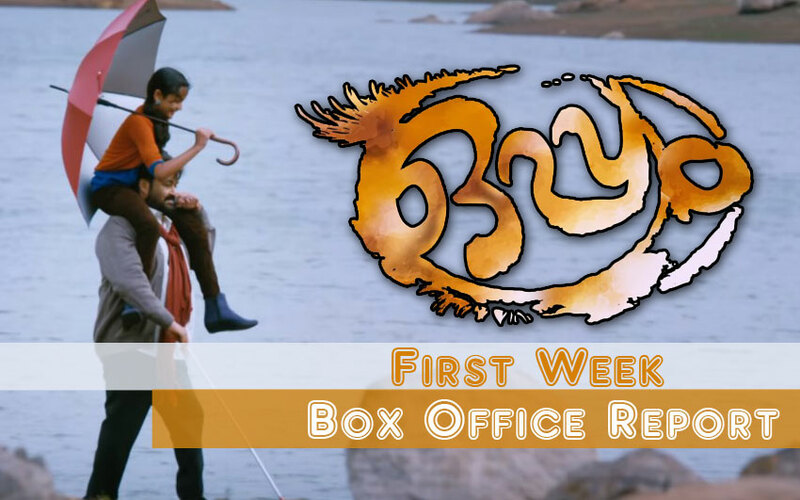 Now, Oppam is the biggest first-week opening collection. So, it beats Nivin Pauly’s Premam. Here, it is Oppam Box Office Collection of First Week (7 days) Reports. The Young most popular Malayalam film actor Nivin Pauly’s Premam had a name of the biggest cross collection of First week. The experienced and evergreen Mollywood actor Lol beats by his latest film. The 2015 Premam collected Rs. 10.4 crore in its first week. But, here today it is Rs. 12.6 crore by Oppam 2016. As per the plan, the movie has produced by the Antony Perumbavoor along with Mohanlal. Maxlab Cinemas and Entertainments has taken the responsibility of distribution. So, the movie released over 100 screens on last Thursday on September 8, 2016. The movie marked its record by first day opening itself. It pinned the INR currency papers on its Box office as Rs. 1.56 crore. The Positive reviews from all critics and publics had also made a weekend profit as Rs. 1.89 on Saturday. And the remaining days of the week until Yesterday on Wednesday, it is totally Rs. 5.35 crore. So, the Mohanlal’s 2016 Oppam beats Premam’s first-week collection. Apart from this collection, the distributor’s share is there, it is Rs. 6 crore. All other leading critics and the public also gave a good-mouth-words about Oppam. Oppam Box Office Collection will create its second-week record. So, stay tuned here for more information about upcoming Box Office report.